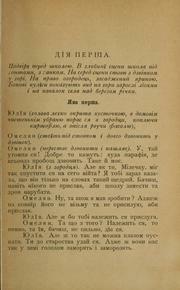 2 editions of Uchytelʹ found in the catalog. Add another edition? 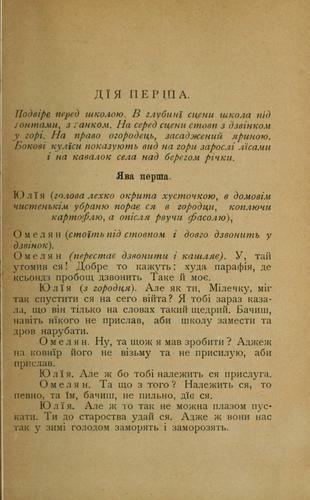 Published 1911 by Nakl. Ukraïnsʹko-rusʹkoï vyd. spilky in Kyïv . ROBA copy incomplete: missing cover and t.p. June 18, 2011 Created by ImportBot Initial record created, from Internet Archive item record.